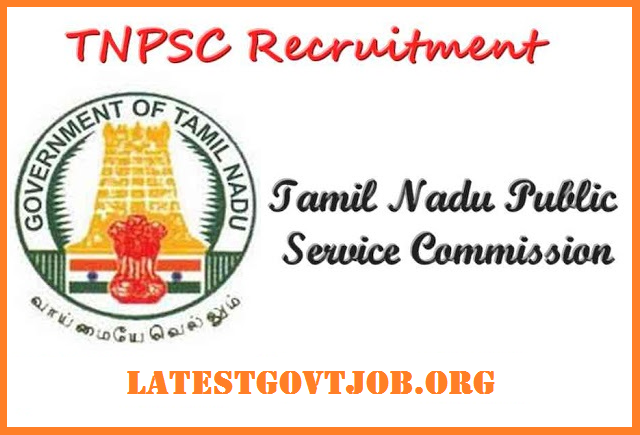 TNPSC Recruitment 2018 for Assistant Engineer 324 Vacancies | Apply Online @tnpscexams.in : Tamil Nadu Public Service Commission (TNPSC) has released a notification for the recruitment of 324 Assistant Engineers in Civil and Electrical through Combined Engineering Services Examination. Interested candidates may check the vacancy details and apply online from 28-02-2018 to 26-03-2018. It is mandatory for all candidates to pay Rs. 150 to register in One-Time Registration. General/UR/OBC candidates have to pay Rs. 200 as Examination Fee through SBI Bank Challan OR online mode using Net-banking/Credit or Debit Card. SC/ST/PWD don't have to pay Examination Fee. Interested and eligible candidates may apply online through TNPSC website - http://www.tnpscexams.in/ - from 28-02-2018 to 26-03-2018.